Bates will confer honorary degrees on four leaders in the realms of sustainability and business, environmental history and preservation, education, and medicine and medical research during the college’s 147th Commencement ceremonies on Sunday, May 26. Bates expects to award bachelor’s degrees to approximately 450 students, representing 35 U.S. states and 28 countries, on May 26. Photograph by Phyllis Graber Jensen/Bates College. 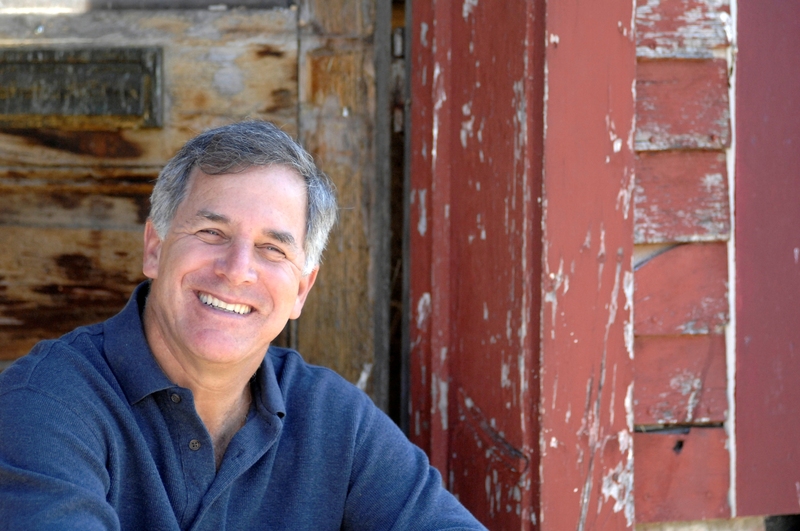 Gary Hirshberg, prominent internationally in the organic food movement as co-founder and chairman of the organic yogurt producer Stonyfield Farm, will deliver the Commencement address and receive an honorary degree. Vivian W. Pinn, M.D., distinguished physician and pioneering leader and mentor at the National Institutes of Health who fought for greater gender equity in all realms of women’s health, medicine and research. Clayton Spencer, concluding her first year as president of Bates, will confer the honorary degrees. 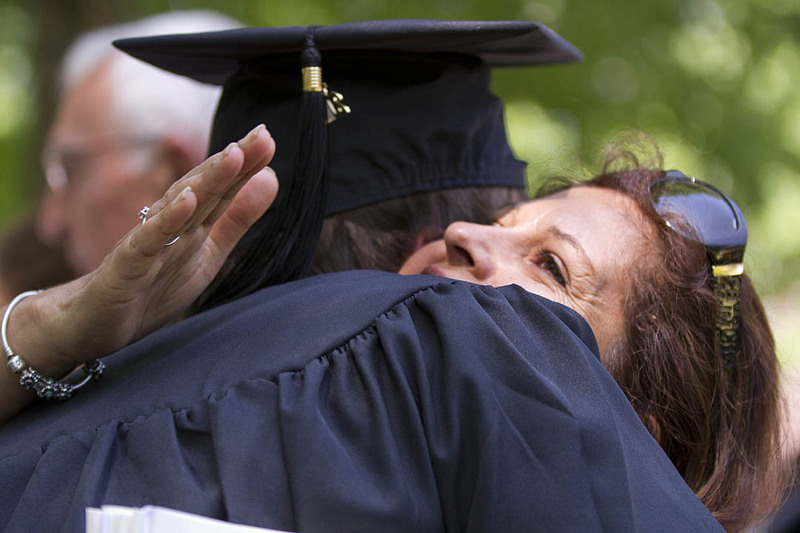 Commencement concludes the undergraduate careers of the 450 members of the Bates Class of 2013, representing 35 U.S. states and 28 countries. William Cronon is a leading American scholar and teacher in the field of environmental history and a powerful defender of liberal education and academic freedom. A Rhodes scholar, Guggenheim Fellow and recipient of a MacArthur “genius” grant, Cronon’s landmark publications include 1983’s Changes in the Land: Indians, Colonists, and the Ecology of New England, and Nature’s Metropolis: Chicago and the Great West, published in 1991. 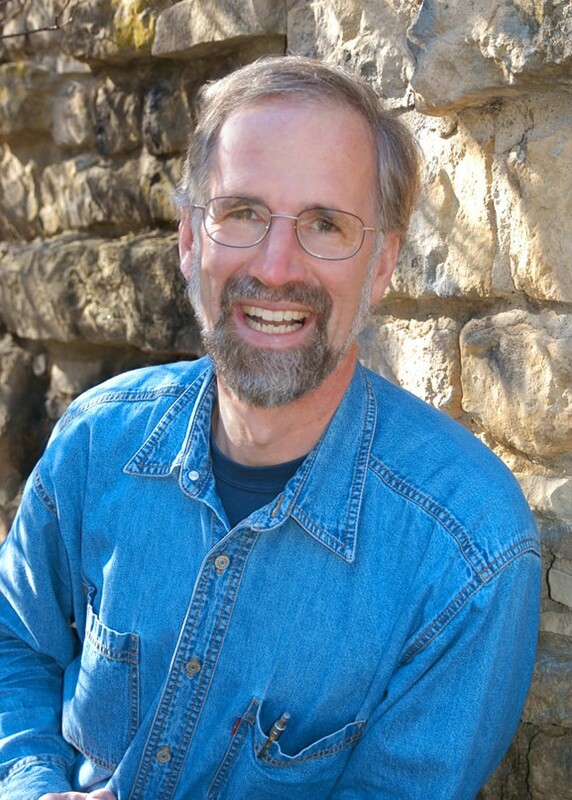 His provocative 1995 article, “The Trouble with Wilderness” — first published in abridged form in The New York Times Magazine and later in full form in Uncommon Ground: Rethinking the Human Place in Nature — argued that U.S. environmentalism was overly focused on wilderness preservation, thus failing to safeguard the more accessible natural world of everyday human life. At the University of Wisconsin–Madison, where Cronon holds the Frederick Jackson Turner and Vilas Research Professorship of History, Geography and Environmental Studies, he has strengthened the undergraduate honors program by focusing it more on “engagement with the life of the mind, empowerment of undergraduates to do real and important work, and involvement in community,” in the words of Richard White of Stanford University. In 2011, after his scholarly criticism of partisan legislation in Wisconsin prompted a politically motivated request for his email records, Cronon’s erudite response in his blog, Scholar as Citizen, was saluted by The New Yorker for its great “civil courage.” The immediate past president of the American Historical Association, Cronon holds a bachelor’s degree from the University of Wisconsin–Madison and doctorates from Oxford and Yale universities. Cronon’s son Jeremy is a member of the Bates Class of 2013. “Our essential task is to be alive to change,” said former Bates President Elaine Tuttle Hansen in her inaugural address. As the college’s seventh president, from 2002 to 2011, Hansen led Bates through a decade of change, both predicted and unforeseen — from the Endowing Our Values fundraising campaign, the largest in the college’s history, to laying the basis for innovative programs that effectively doubled the number of students from underrepresented backgrounds. In the classic teacher-scholar model of fostering listening and questioning, Hansen early in her tenure engaged the campus in strategic planning efforts that served, as she once said, to “leverage uncertainty and respond creatively to new and emerging information and opportunity.” What followed was the college’s first Campus Facilities Master Plan, which led to the construction of a new dining Commons, a College Street residence hall, and Alumni Walk; the award-winning conversions of historic Hedge and Roger Williams halls into academic centers; and the renovation of Garcelon Field. Later in the decade, Hansen issued Choices for Bates, the result of a collaborative college-wide planning effort that identified strategic areas of focus including the Arts Collaborative, an integrated introductory science and math curriculum, a Learning Commons and the Diversity in Excellence project. Praised by the Board of Trustees in 2011 for executing the complex task of “creating the time and means to identify shared goals,” Hansen initiated additional efforts that allowed Bates, during the global economic recession, to maintain its excellence in academics, financial aid and student life while curtailing costs. 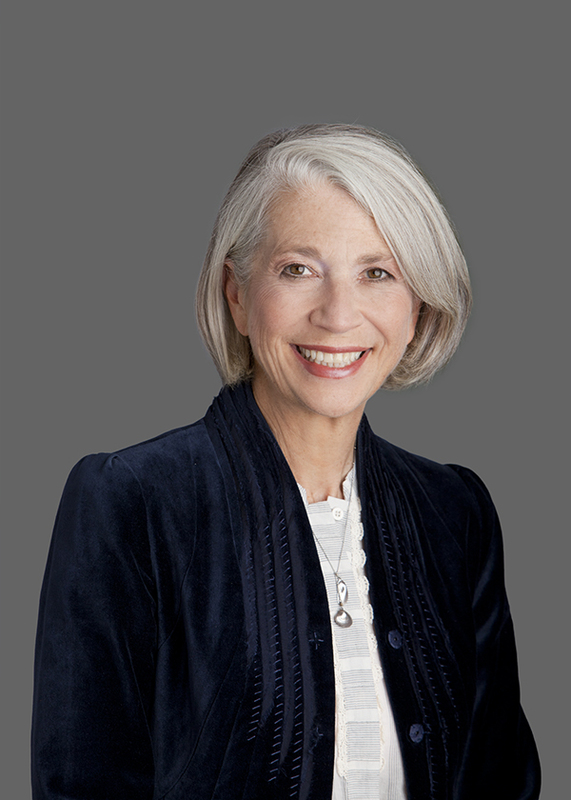 A trustee of the Carnegie Foundation for the Advancement of Teaching and recipient of honorary degrees from Haverford and Morehouse Colleges, Hansen now leads the Johns Hopkins Center for Talented Youth, where she remains at the center of the national discussion of higher education aspirations and access. A distinguished scholar of feminist and Middle English literature and the author of three books, Hansen earned a bachelor’s degree in English from Mount Holyoke College and master’s and doctoral degrees in English literature from the University of Minnesota and University of Washington, respectively. As a global leader of the organic food movement, Gary Hirshberg, co-founder and chairman of Stonyfield Farm, exemplifies how to marry sustainability and corporate success. Beginning in 1983, Hirshberg has grown his company from a seven-cow organic farming school to an operation topping $360 million in annual sales, making Stonyfield the largest organic yogurt producer in the world. The company is considered a model of corporate environmental consciousness: becoming the first U.S. manufacturer, in 1995, to offset 100 percent of its greenhouse gas emissions; developing environmentally friendly packaging; and treating waste with an anaerobic digester that runs partly off the biogas it produces. “Hirshberg’s message is simple,” said Sierra magazine in 2007. “Reducing a company’s environmental impact is good for the bottom line.” Through partnerships with industry giants and major retail chains like Wal-Mart, Hirshberg, the author of Stirring It Up: How to Make Money and Save the World, proved that organic and sustainable food options could be brought to the masses at a profit. “When we run an item past the supermarket scanner,” he argues, “we’re voting — for local or not, for organic or not.” That mantra — and a compelling appearance in the acclaimed 2009 documentary Food, Inc. — has helped Hirshberg take the sustainable food debate to the boardroom and dinner tables across the country. A 1972 graduate of Hampshire College, Hirshberg has received numerous awards for corporate and environmental leadership, including a 2012 Lifetime Achievement Award from the U.S. Environmental Protection Agency, and has served on a variety of nonprofit and corporate boards. In 2011, he was appointed to the Advisory Committee for Trade Policy and Negotiations by President Barack Obama. He currently writes on food and environmental issues for The Huffington Post, and is chairman and founding partner of Just Label It, a national campaign for a federal requirement to label genetically modified foods. He is married to writer Meg Cadoux Hirshberg, and they have three children, including Ethan Hirshberg, a member of the Bates Class of 2013. With the medical establishment under increasing criticism for its shortsighted treatment of women’s health, the National Institutes of Health in 1991 chose exactly the right person to confront the problem: Vivian W. Pinn. She became the first director of the NIH’s new Office of Research on Women’s Health, designed to advance the fair representation of women in research as both subjects and practitioners. In her 20 years in the post, Pinn worked to expand women’s health research beyond the traditional foci on breast and reproductive health and to bring more women and minorities into medicine and medical leadership. Vivian Pinn worked to expand women’s health research and to bring more women and minorities into medicine and medical leadership. Pinn’s accomplishments at the NIH culminated a lifelong passion for advancing equality in all aspects of health care. Daughter of an African American family in segregated Virginia, Pinn set her sights on medicine at the age of 4. With one grandparent suffering from cancer and another from diabetes, she noticed that “whenever the doctor came, they were always better afterwards, and I liked that,” Pinn has said. Her resolve to enter medicine was galvanized by her mother’s death, caused by cancer that went undiagnosed because the doctors did not take seriously the complaints of a black woman. Pinn graduated from Wellesley College in 1962, where she was one of four black women in her class. She went on to the University of Virginia School of Medicine, where she was the only woman in her class and the only minority student. She was associate professor of pathology and assistant dean of student affairs at Tufts University School of Medicine before joining the faculty at Howard University College of Medicine, where she became the third woman in the United States to chair an academic department of pathology. 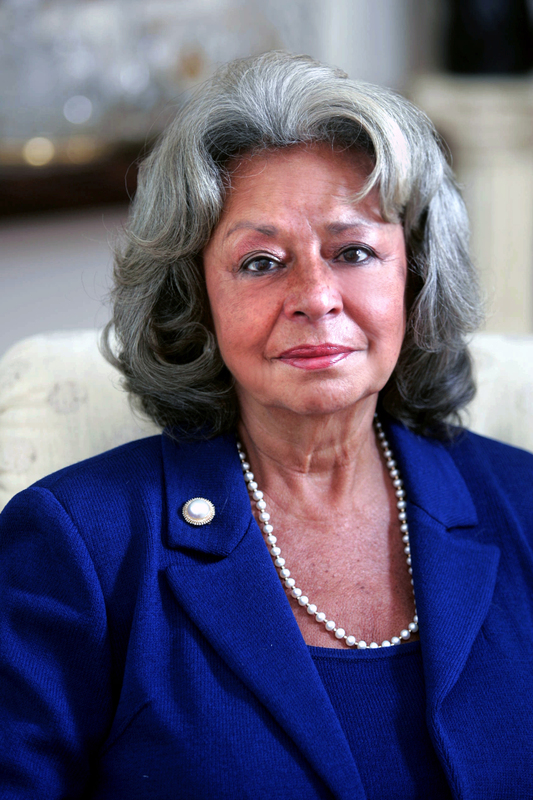 Among her many honors, Pinn is the namesake of an advisory college for medical students at the University of Virginia, and received the Dean’s Medal from the Tufts University School of Medicine in 2011 for her work in recruiting students of color, expanding financial aid and mentoring medical students. She is senior scientist emerita at the Fogarty International Center of the NIH.